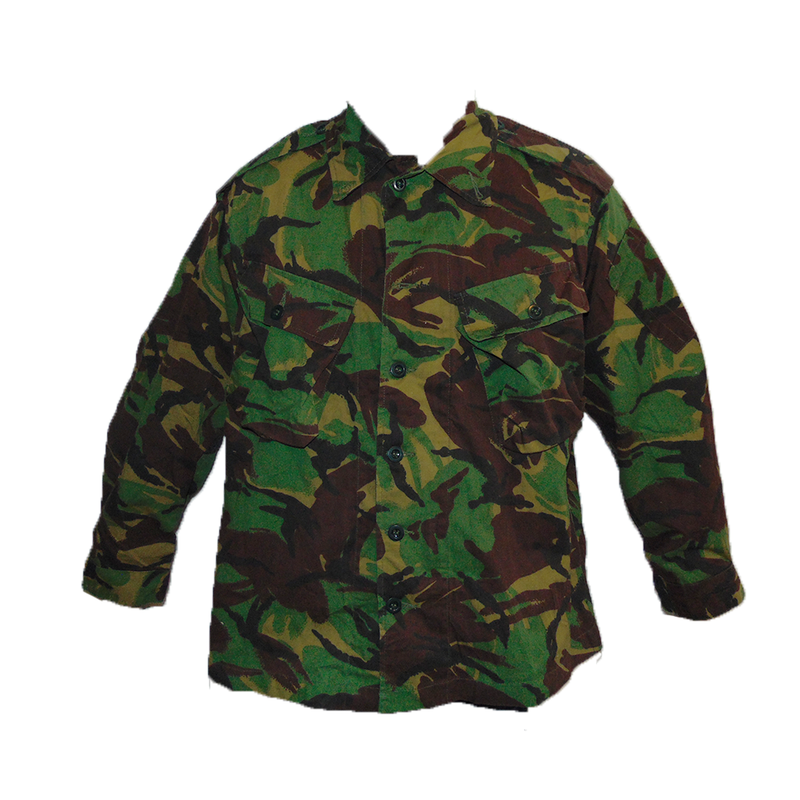 Lightweight Tropical DPM shirts, first issued to British soldiers in 1992 as a replacement to the older "No. 9 Dress" tropical shirts. 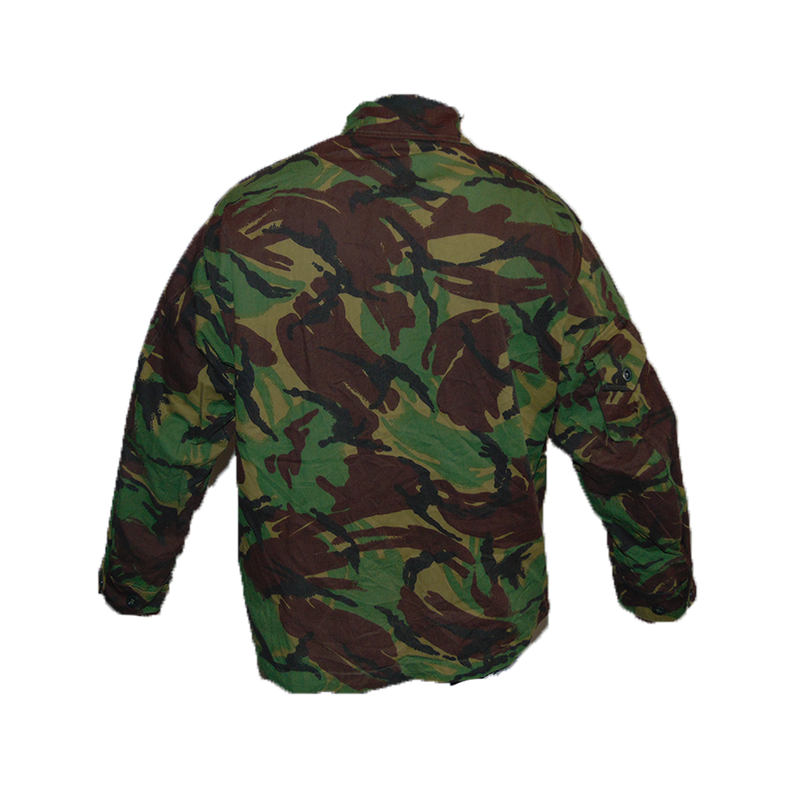 The key improvements of these shirts was the lightweight "Airtex" fabric, with an increase in durability compared to older model shirts. 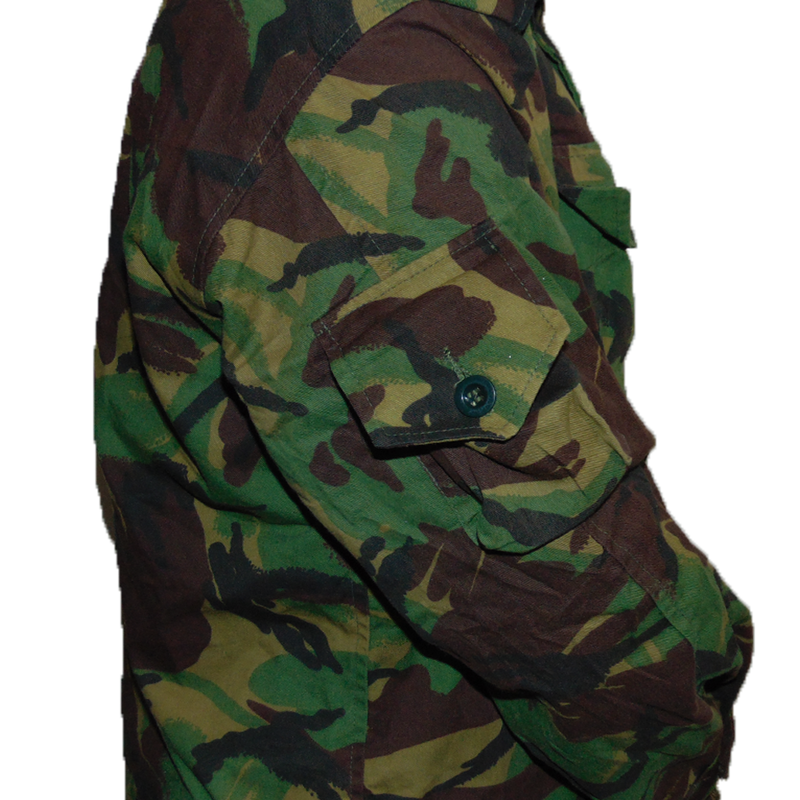 Ultimately, these shirt variations were extremely short lived, but directly influenced the development and eventual issue of the Soldier 95 system of uniforms. 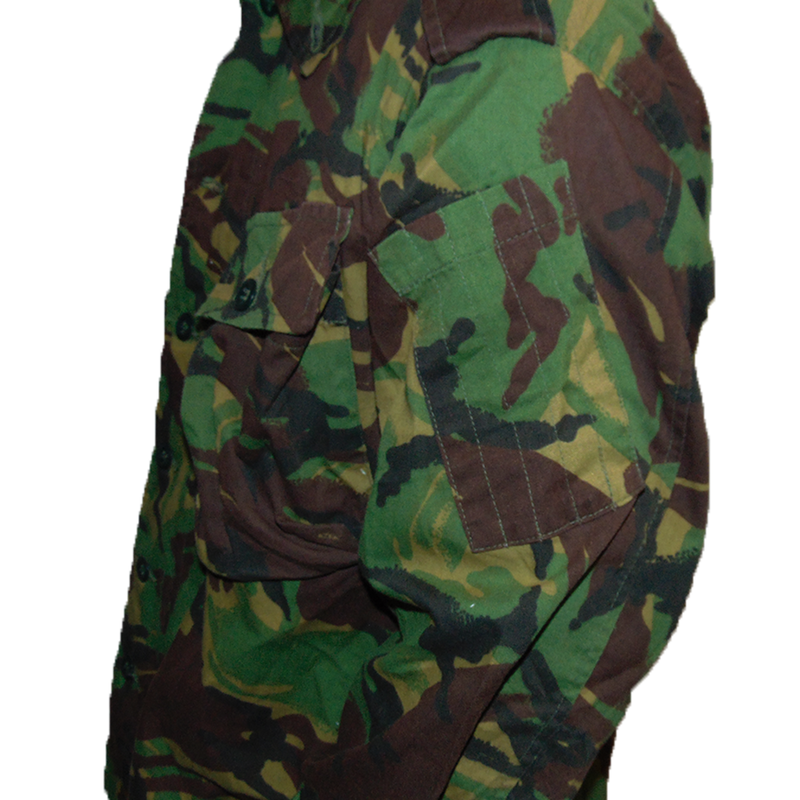 Lots of these uniform variants would not see service in the British Army, destined instead for various generic bad guys, and third world armies. 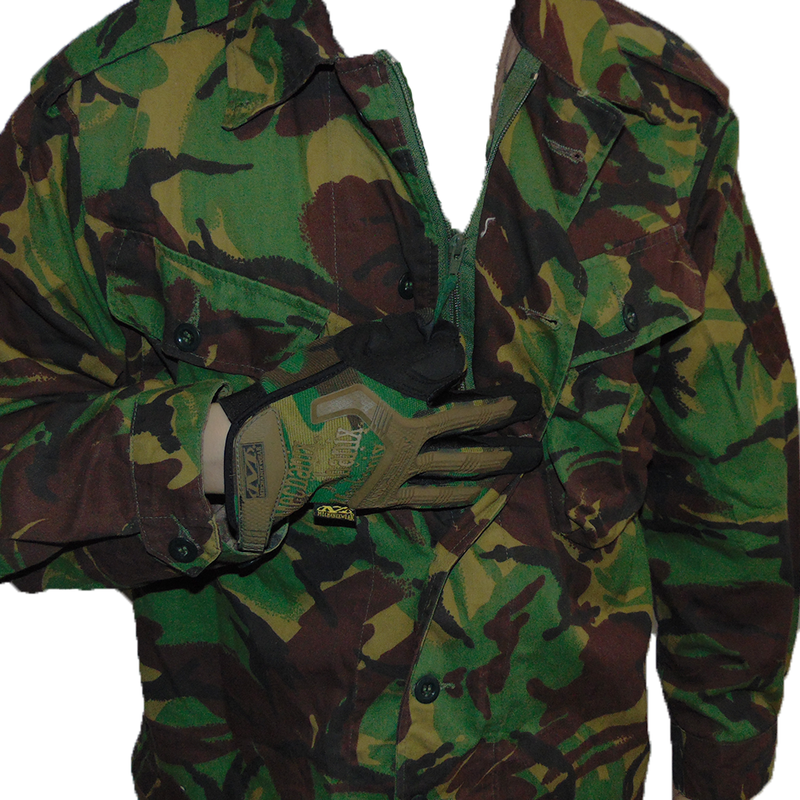 The shirt itself is constructed from the Airtex fabric extremely similar to Soldier 95 DPM swatches. 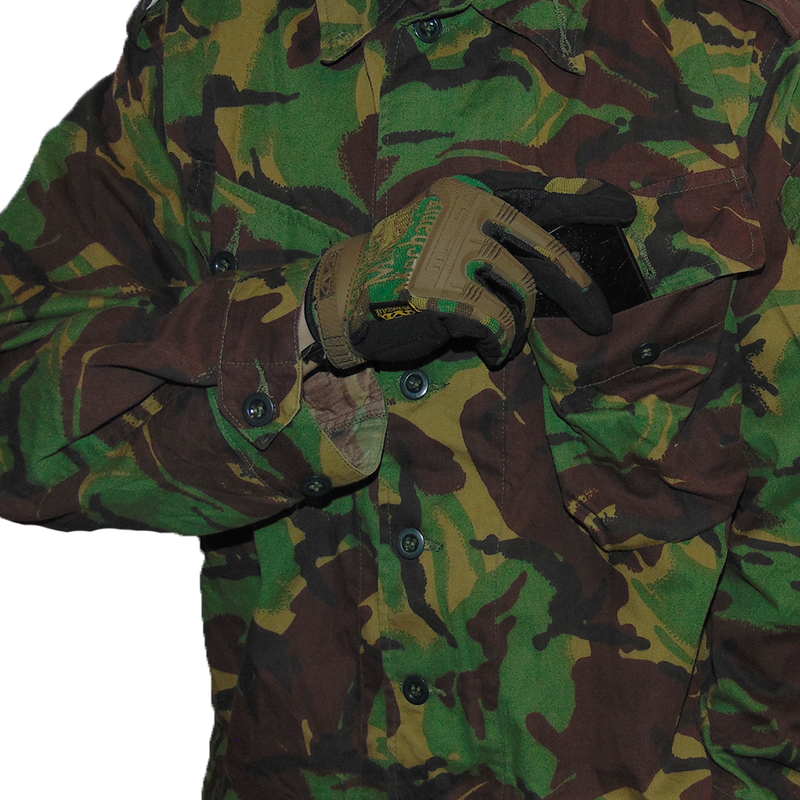 The shirts work excellent as a standalone piece of kit, especially in hotter conditions. The shirts feature shoulder epaulletes, zipper/button hybrid closures and large buttoned breast pockets.